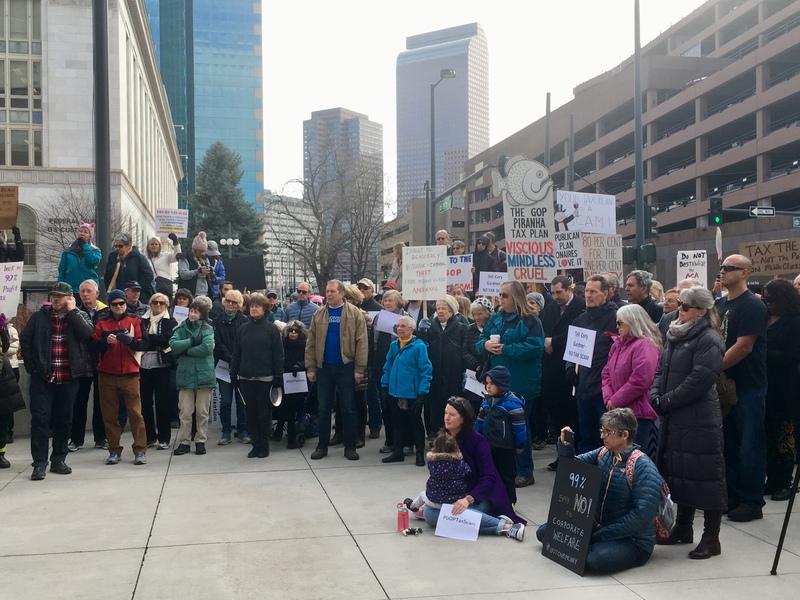 Hundreds showed up to a rally in front of U.S. Sen. Cory Gardner’s (R-CO) office Tuesday to oppose the GOP tax plan, which was widely criticized for primarily benefitting the wealthiest Americans and corporations. 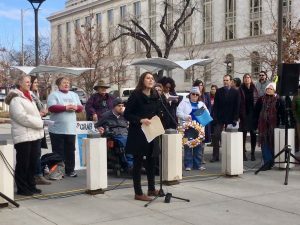 The rally featured speakers from left-leaning advocacy organizations and regular citizens with objections to the bill, as well an expected appearance from Cory Gardner’s ubiquitous cardboard cutout, which progressive activists joke is more engaging than the flesh and bone version of the senator. Among the speakers was Carol Hedges of the progressive Colorado Fiscal Institute, who lambasted the economic principles behind the bill. Many expressed concerns about how the bill, which passed in the U.S. House of Representatives and now is being considered in the Senate, would negatively impact graduate students. Regan Byrd of the Bell Policy Center spoke about her struggle to pay her astronomically high student loans, telling the crowd that the only relief she gets from the payments comes from the student loan interest tax deduction. The GOP tax bill would remove that deduction, causing Byrd to worry that she won’t be able to afford a Ph.D. program in public policy. Robin Kupernik, who said she has a son who’s considering graduate school, pointed out another aspect of the bill that would harm those seeking graduate degrees. Many graduate students serve as teaching assistants in exchange for significant reductions in tuition costs, making their degrees financially viable. The GOP tax bill would consider those tuition waivers as income, subjecting them to an income tax. 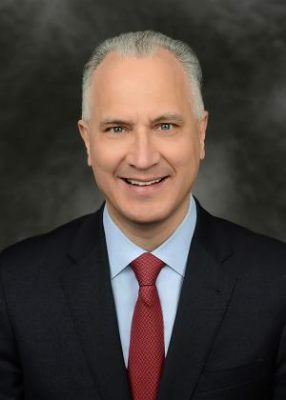 Gili Wolf pointed out that the bill contradicts Republicans’ claims that they want to help stimulate the economy and small business owners. As a freelance graphic designer, Wolf is concerned that the bill will remove itemized deductions for serviced-based businesses and freelancers like herself. Wolf said if she can’t deduct business expenses, such as the cost of her computer and the software she uses, she isn’t sure if her business will still be financially viable, and may have to move from being self-employed to working for a larger company. And while the bill lowers the corporate tax rate, it doesn’t provide the same relief to small businesses. In their attempt at an overhaul of the tax code, Republicans also snuck in a version of Obamacare repeal by scrapping the law’s individual mandate. Adam Fox of the Colorado Consumer Health Initiative told the crowd that repealing this key provision of the Affordable Care Action would cause 235,000 in the state to lose their health care coverage. 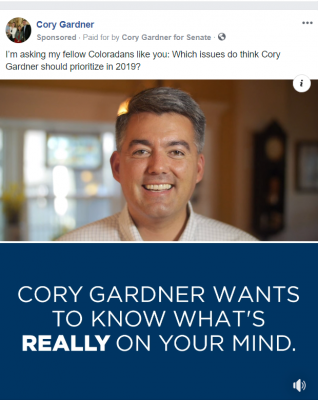 Katie Farnan of the organizing group Indivisible Front Rang Resistance encouraged people to keep calling Gardner and “be the voice in his head” that tells him to do what’s best for his constituents, adding that “if it’s uncomfortable for him, that’s good”. 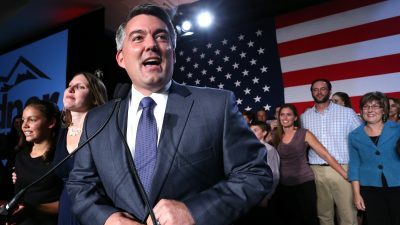 Farnan also said Gardner and other Colorado Congressional Republicans, who have yet to score a major legislative win since the 2016 election and are under pressure from donors, “will basically be limping into 2018 and limping into 2020” if the bill doesn’t pass. Just after the rally came to a close, news broke that the Senate Budget Committee approved the bill, moving it closer to a vote on the Senate floor. This topic contains 0 replies, has 1 voice, and was last updated by Madeleine Schmidt 1 year, 4 months ago.